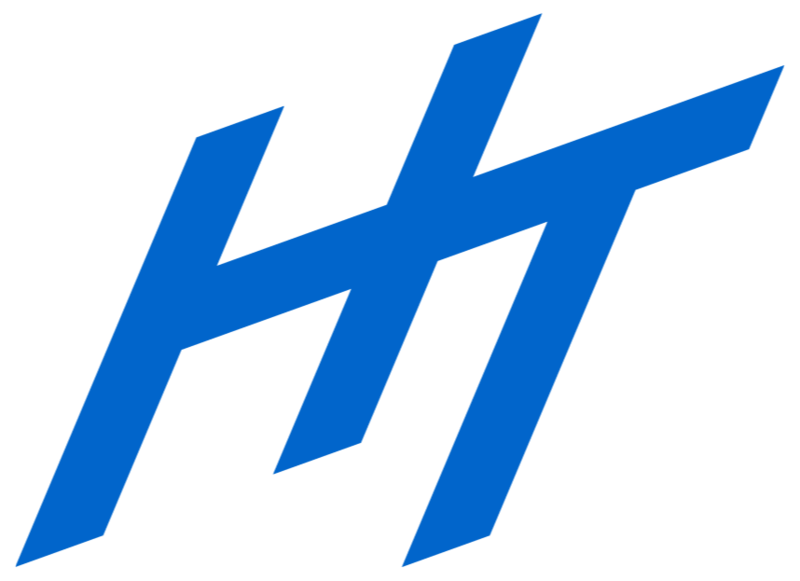 A book blurb, or book description, is sales copy. Its purpose is to sell the reader on your book. They will have no choice but to open the book and keep reading because the copy is so enticing. That’s the goal. I can help. Tell your reader who the main characters are and what makes them interesting. No need to give them the full backstory. Save that for later. There’s something at stake in your story. Maybe it’s life or death. Maybe it’s professional success. Make sure you tell the reader there is a battle coming. The book blurb is not the place to tell your entire story. Share the interesting bits. Describe the major conflict. Tell the reader why it’s interesting. Suspense keeps readers turning the pages. Use it in your book blurb. The characters clash. They go head to head for survival. Who will win? 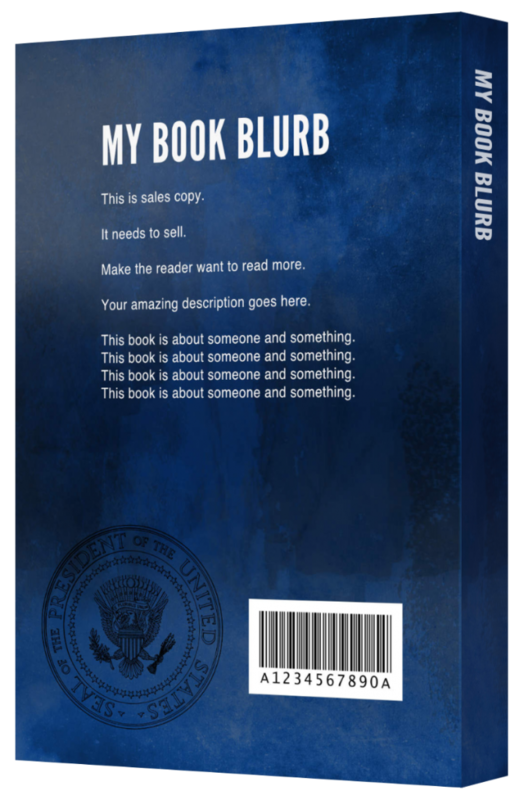 Book Blurb service coming soon.